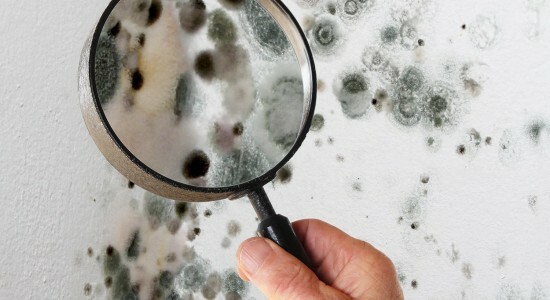 Mold is a growing concern for residents of South Florida. Protect your health and live happier with a mold free home. Most people spend as much as 90% of their time indoors and are unaware of the health hazards created by mold. Have you seen visible mold in your home? Has your home been exposed to a recent indoor water event such as a storm, leak or plumbing issue? If so you should have your home checked for mold right away. Give us a call or submit your info and we will contact you back to schedule an appointment.